How Does a Teacher Start a STEAM Program? To gain local support and funding in your district, first identify goals to help your community buy-in to a STEAM program. How did I do that? To stimulate students’ curiosity and engage students in Bloom’s higher-order-thinking skills including: problem solving, teamwork, self-directed learning, project-based learning, challenge based learning, research, and solutions. To allow students to take ownership and control of their own learning through choice, making mistakes, and persevering. To increase the number of students at CISD entering a STEAM career pathway through an intro of STEAM principals and careers at the Intermediate grade level. To support and increase student performance in the science and math content areas by providing real world problem solving scenarios through the integration of robotics. To prepare the students for a competitive robotics program based on a STEAM framework. To create a sustainable research based the STEAM program strengthening critical thinking, innovation, creativity, the writing process, reflection, and collaborative learning. Because these goals closely align to the Carroll Independent School District’s goals and vision as well as Carroll Education Foundation’s goals and mission, I was generously awarded a grant to purchase Lego Mindstorms EV3 Robotics kits and begin exploring authentic experiences with my students. We connected students to a real world scenario via NASA’s Multiscale Magnetosperic Mission. Students completed the NASA MMS career STEAM challenge and served the role of a scientist, technician, engineer, artist, or journalist through research following the 5E Instructional Model. My grant allowed me to start a Robotics League club where students will continue to explore how mathematical computations, measurement conversion, and rotations are applied to robotics in the real world. Through collaboration, our students are using critical thinking to problem solve while developing grit – PUSH – perseverance until something happens. My students were thrilled to meet career professionals via Skype. 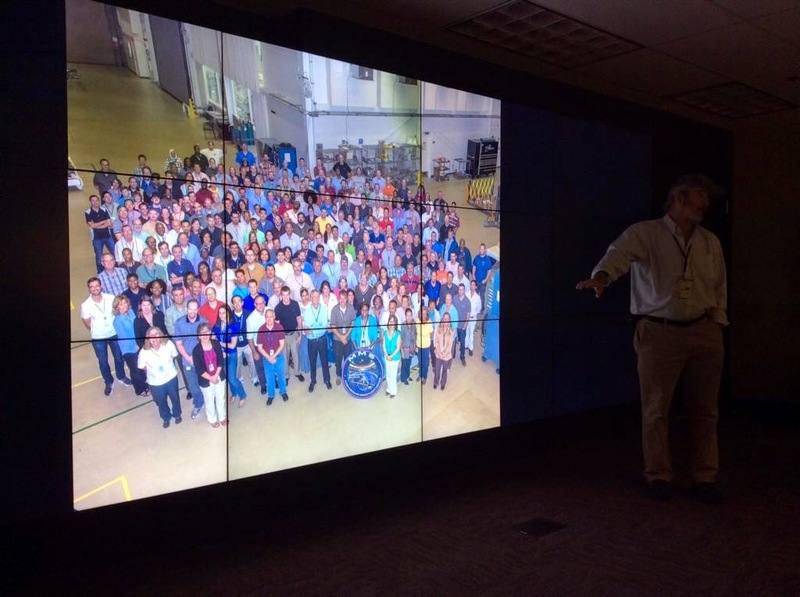 For example, we Skyped with NASA’s Heliophysics Team at the Goddard Flight Center. Students also had long detailed conversations with the father of Digital Art, Lawrence Gartel, who was quite impressed with their depth of knowledge and questioning. He was astounded when he found he was talking with fifth graders. 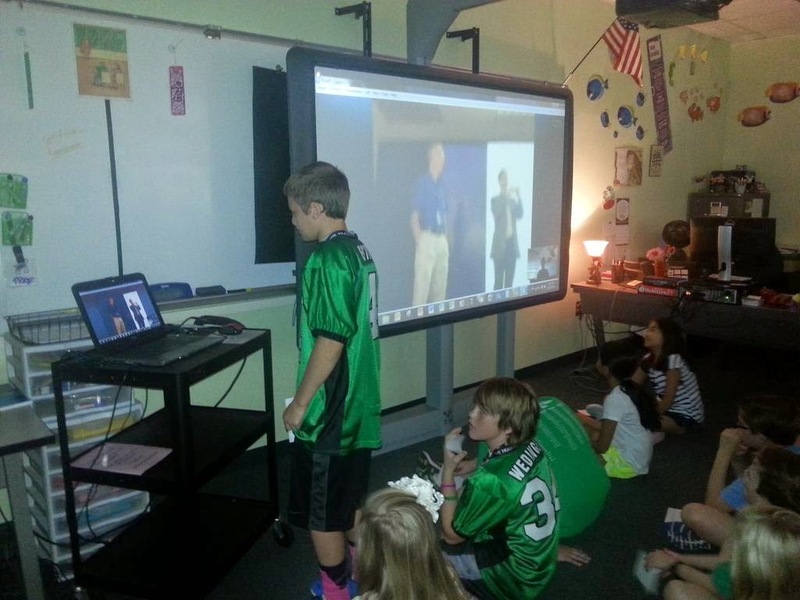 After Skyping, my Fifth Grade Computer Technology students were given a choice of their topic, connected to the NASA MMS project, and of their mode of presentation. My students first collaborated in groups of four and excitedly delved into their research keeping scientific websites open side-by-side online dictionaries. Video an digital art contributed to student reflections. Projects were peer reviewed which added to the learning process. Students will share their reflections to teach the Southlake, Texas community and the world about the upcoming NASA MMS launch in 2015. The student outcome has exceeded my expectations on every level. Examples of their research projects and reflections will be uploaded to my blog by the students as they are ready to share with the world.